Email marketers have a lot of tricks up their sleeves to keep their email subscribers opening the emails they send. Anything from changing the time of day an email is sent to switching up content can keep fickle readers opening, clicking and buying. 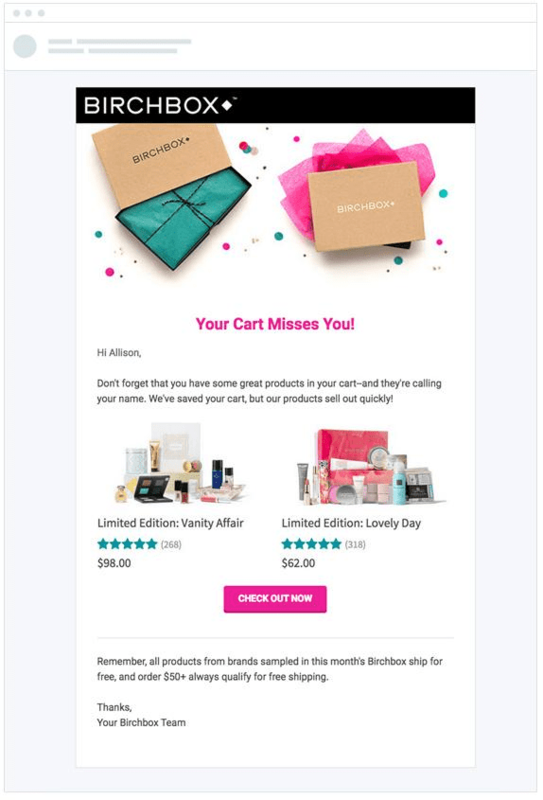 But if you’ve been sending promotional emails or newsletters and you’re seeing a decline in interest, it may be time to add some new email types to your collection of tricks. The infographic 7 Emails B2C Businesses Should Send has encouraging stats on different types of emails that can make a big difference in engagement and conversions. You don’t need to add all of them to your email plan but start with 1 or 2 that seem doable for your marketing team. Using an email service provider will make this much easier as most offer some kind of automation that can send emails when certain criteria have been triggered. Here are 4 examples of email types from the infographic to get you started. If your marketing team (or just you) adds just one new email to your marketing plan, this is the one to go with. It’s an easy way to make new subscribers feel like they’re part of the family and can really help drive sales. Welcome emails can include just about anything you’d like a new subscriber to know about your business, but be sure to thank them for signing up and make it a warm greeting. Add things like a discount code (if your business can handle that), social channels they can follow you on, and what they need to know about your business. And of course, include links to your website to help drive conversions from that very first email. Using email automation can make a welcome email a snap. In fact, automated emails can increase open rates up to 70%. You just need to create the email once and using tools from your email service provider you can set up criteria for when the email should be sent. That way an email can be on the way within minutes of sign up, keeping your new prospect even more interested. Nothing is more frustrating to a marketer than getting someone to click through an email, find a product, add it to a cart and then leave. So close to a conversion! Sending an email to remind a customer that they’ve left something behind is a good way to get them back to the product they know they want. Sometimes all someone needs is a fun reminder to finish checking out, and sometimes they’ll need more of a push by using a discount. You’ll need to understand what motivates your customers to know what you need to provide for them. If you aren’t sure, test both and see what works the best. As with any transactional email, keep the tone light and on brand. You don’t want it to sound mechanical and you don’t want your customers to feel like they’re being harangued. Birchbox does an excellent job of creating a fun and compelling email. And they’ve personalized it with the subscriber’s name, an effective tool to drive conversion. 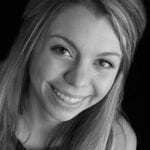 Personalization can increase click-through rates by 41%. 74% of marketers say that targeted personalization, like birthday emails, increase engagement. These are very personal emails, you need to know some specific information about your subscribers to send this type of email. This is a good time to assess what information you currently know about your subscribers, and what you’d like to know for your email marketing in the future. You can collect more information if you need it from your email sign up form, or even send an email asking for the data you’re missing. 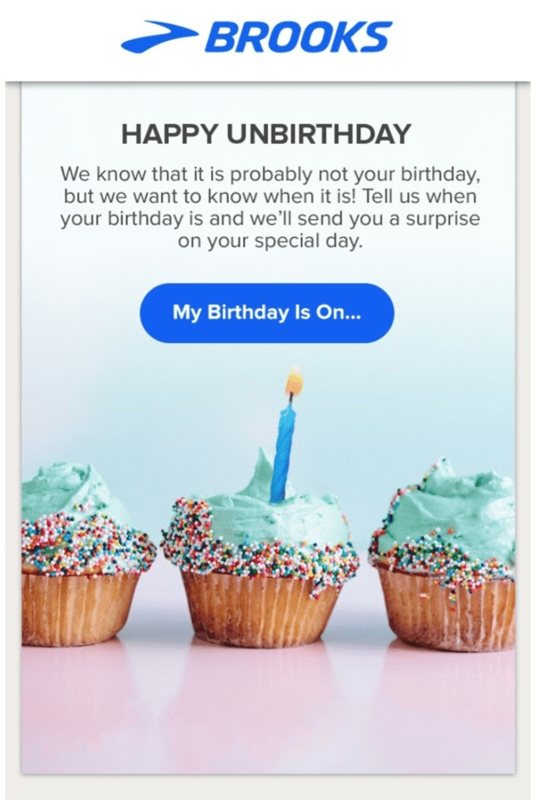 Brooks uses email to collect additional information about their subscribers birthdays and sweetens the deal with the promise of a surprise on the real the date. Once you know the information you need, you can create and send birthday or anniversary emails to your subscribers. 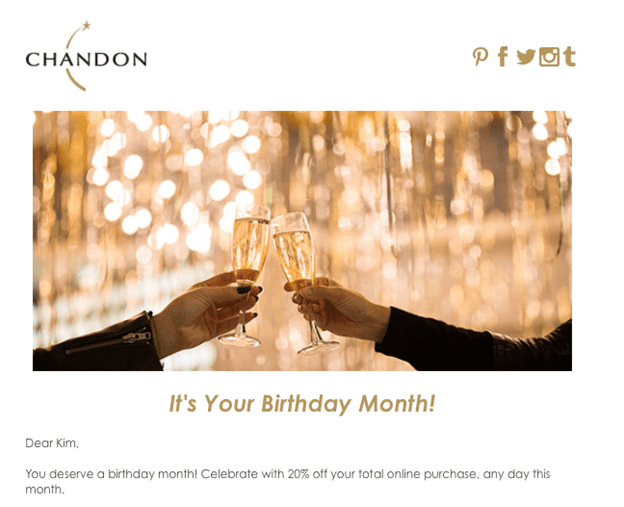 People do get worried about sharing data, you don’t need the specific date for this to be effective, you just need the month, as seen in the Chandon email below. Sometimes even with all your efforts to keep your subscribers and customers interested in your business their attention wanders. That’s when you’ll want to use a re-engagement email. 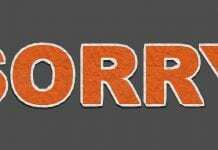 Customers who haven’t purchased in awhile, subscribers who haven’t interacted with your email, or even abandoned cart customers could all fall into this category. Since getting customers and subscribers in the first place takes a lot effort, you don’t want to just let them go, so instead use an email to win them back. It needs to be compelling enough to hold their interest and have a subject line that grabs their attention from the start. Let your creativity go wild to create an email that lets them know they’ve been missed and what’s new since they last visited your site. Include new products they may like, tips on how to use a service, or once again, even an email-only discount can help get people back to shopping. The stats here are pretty compelling to help encourage you to try out an email type that could be successful with your subscribers and customers. While using new emails isn’t a guarantee that your subscribers will find a renewed sense of interest in your business, they can make a positive impact. Any time you have more interest in your emails you’ll have more opens and clicks, and they’ll lead to more sales. As with all things related to email marketing, you don’t want to make all these changes overnight. Start slow and keep an eye on your metrics to make sure your numbers keep going up.